Whether or not there is coverage under a D&O Policy to pay for expenses incurred responding to a governmental subpoena is a recurring question that nets an inconsistent answer from courts around the country. While the question is often fact specific, an Illinois Federal Court held that a D&O policy provided coverage for expenses incurred responding to a subpoena, and in fact, looked outside of the subpoena itself to make that finding. In Astellas US Holding, Inc. v. Starr Indem. & Liab. Co., Judge Shah of the Northern District of Illinois held that the subpoena constituted a demand for non-monetary relief, and therefore, was a claim under the policy. Generally, the unique facts surrounding each subpoena and the specific policy language dictate whether it will be covered under a D&O policy. 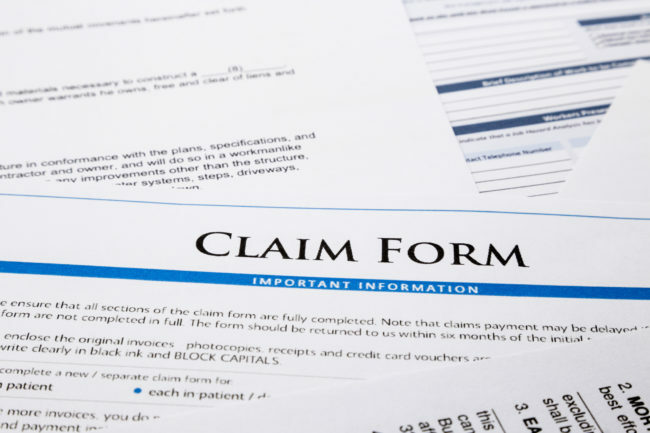 Some D&O insurers have even amended their policy forms to specifically include subpoenas within the definition of claim. But, it is important to know how savvy insureds and their counsel may be able to defeat a motion to dismiss by carefully crafting a declaratory judgment complaint. Indeed, absent the insureds own – arguably self-serving – allegations in the Astellas DJ complaint, the court may not have been able to find a basis to deny the insurers’ motion to dismiss.